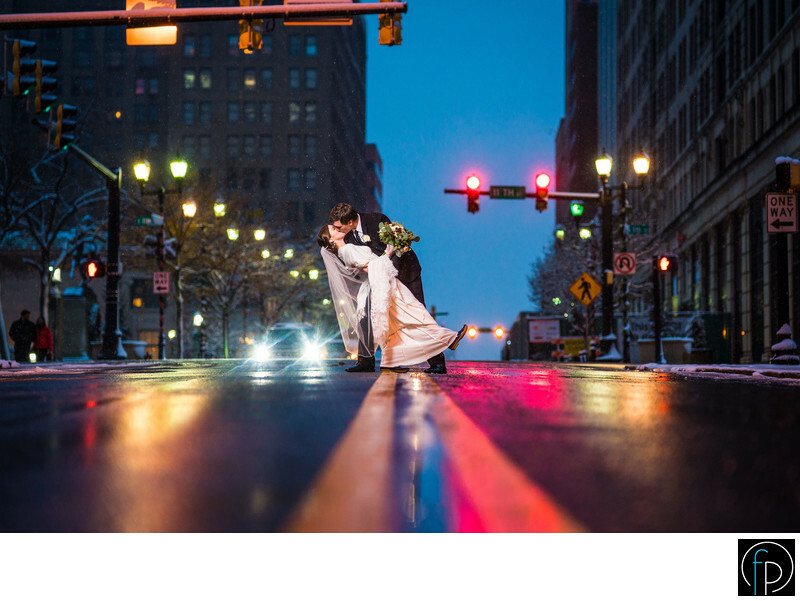 Welcome to Fuller Photography, we are Philadelphia Wedding Photographers and we're glad you stopped by to get to know us! So I (Tom Fuller) embarked on this journey of wedding photography with my wife - Holly - who now helps backstage. 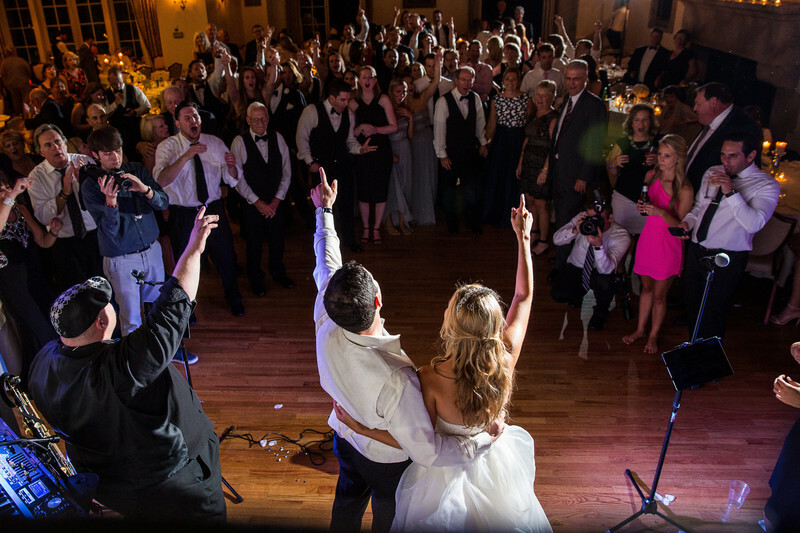 Together, we established a killer team that is guaranteed to make the shots of your wedding day the most unique around! Want Something Different? You Got It! We don't just stand by waiting for the best shots. 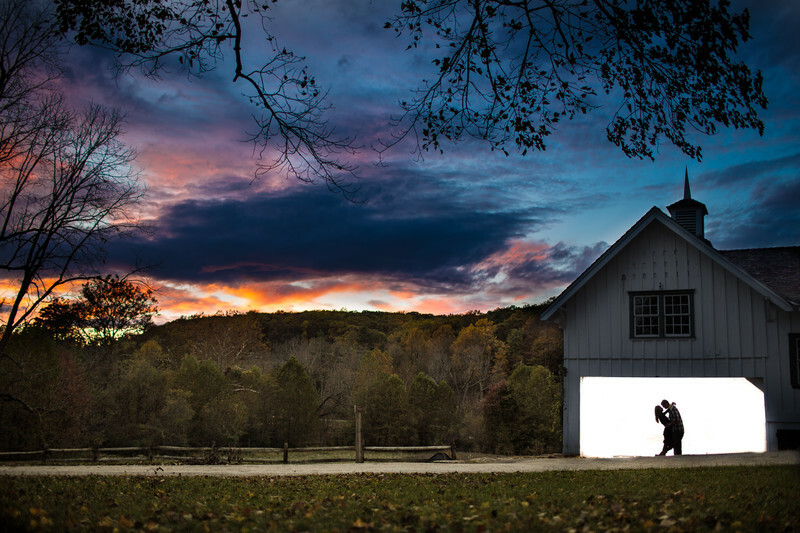 Of course, we want you to have perfect classic shots, but we will also utilize all sorts of inventive ways to ensure the photos of your special day will be unparalleled. We want you to walk away with some serious bragging rights. Want to be surrounded by old-world elegance? This place is truly magical. According to history, in 1923, this building was changed from a hotel/tavern to a luxurious theatre but after years of relative neglect, it was transformed into the beautiful Cescaphe Ballroom that stands there today. Because of its history, this venue has some of the most incredible photo potential. The grand staircase, Juliet balconies, candlelights and exquisite cuisine make this venue among my favorites to attend. The Tendenza is a romantic combination of rustic and sophisticated, making weddings fun, exciting, and earthy while also surrounded by elegance and refinement. With exposed beams and brick walls as backdrops to stylish combinations of stainless, glass, and repurposed wood, the feeling is intimate as well as embracing - a feeling easily captured on film. This exquisite building was once home to Union Trust Bank. Now, however, the majesty of old meets the chic of the new, making this venue a once-in-a-lifetime experience. This space is graced with some of the finest architecture (huge ceilings, intricate carvings, arched windows) that is a delight to photograph. Midnight meets gold at this breathtaking venue. This ballroom was actually graced by Bradley Cooper and Jennifer Lawrence in "The Silver Lining Playbook" (and won an Academy Award!) and is now refurbished to that same graceful and elegant history. 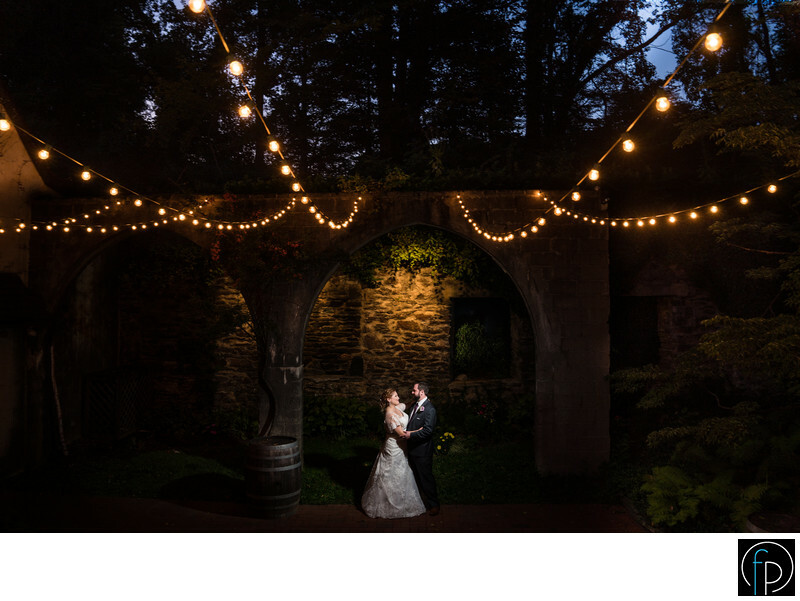 Chandeliers, lighting, and arches lend this place to a vast array of wedding photos. The Stotesbury Mansion was initially built... As a wedding present! How perfect is that? I love the old style architecture and decor in this antique building. While the bride and her party may be preparing in the mirrored room (and bar), the groom's party might be enjoying a cocktail in the billiard room. This classic venue is another I cherish experiencing. This historic landmark in Philly was once the must-join club for the most elite (you know the type). Now, though, it's open to anyone who wants to utilize this posh, luxurious venue for their special day. With a grand staircase, huge vaulted ceilings, marble floors and tons of elegant style, it truly is a landmark to behold. Oh these weddings are a blast! 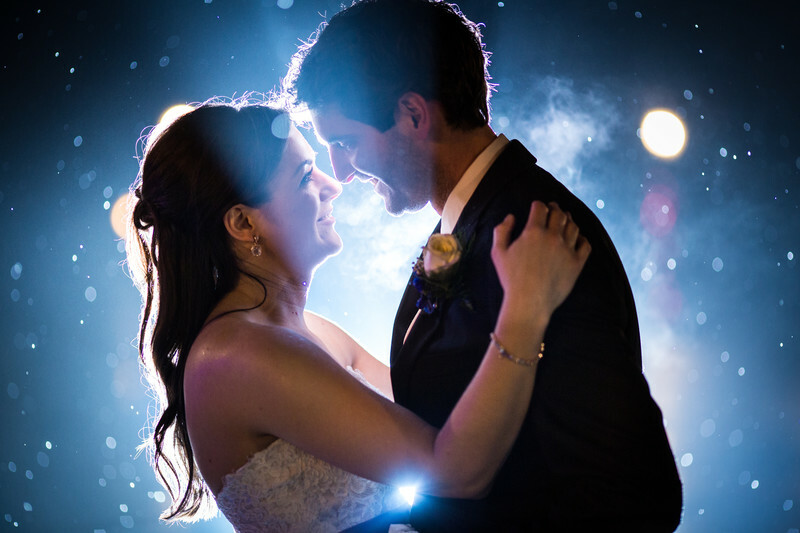 Never a dull moment at any wedding or engagement but with the backdrop of the skies and water, the lights and action of these events are spectacular! I am beyond excited to have the kind of career where I can meet so many couples who are starting their journey together. Being a witness to such magic, romance, fun, friends, and family is what I love and I welcome the opportunity to meet with you and let you see for yourself how important I take your special day. Contact me today and let's get the ball rolling! &amp;amp;amp;amp;amp;amp;amp;amp;amp;amp;amp;amp;amp;amp;amp;amp;amp;amp;amp;amp;amp;amp;amp;amp;amp;amp;amp;amp;amp;amp;amp;amp;amp;amp;amp;amp;amp;amp;amp;amp;amp;amp;amp;amp;amp;amp;amp;amp;amp;amp;amp;amp;amp;amp;amp;amp;amp;amp;amp;amp;amp;amp;amp;amp;amp;amp;amp;amp;amp;amp;amp;amp;amp;amp;amp;amp;amp;amp;amp;amp;amp;amp;amp;amp;amp;amp;amp;amp;amp;amp;amp;amp;amp;amp;amp;amp;lt;span id="selection-marker-1" class="redactor-selection-marker" Online Chat! Lets schedule a time to chat online thats convenient for you. Just click the link below.